Tom and his wife Dana have served with The Navigators in the U. S. and internationally since 1978. Tom's primary passion is helping leaders live and lead like Jesus. He is author of Praying Over God's Promises, Growing Kingdom Character, and Growing Kingdom Wisdom. He served as General Editor of the Collegiate Devotional Bible. 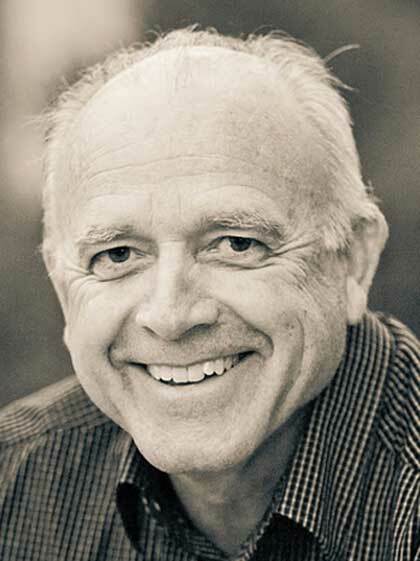 Tom frequently speaks at conferences, leadership symposiums, and is actively involved in mentoring leaders. Tom has a B. S. in Biology from Florida State Univ., a Doctor of Veterinary Medicine degree from Purdue University and an M. A. in Missions and Intercultural Studies from Wheaton College. Dana has a B. S. in Elementary Education from Florida State Univ. Tom and Dana were married in 1973 and have three married children and eight grandchildren.